I like to take my dog along on trips whenever I can because he makes for good company and likes adventures too! Here’s a selection of our favourite spots that we’ve sniffed out so far. 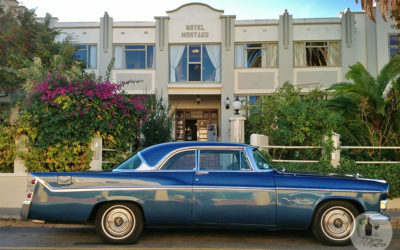 A charming pet-friendly art deco hotel along historic Route 62, where you are transported into a world of yesteryear class from the minute you arrive. 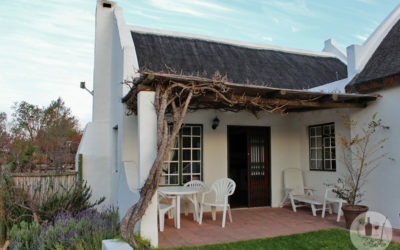 This pet-friendly, thatched cottage is typical McGregor-endearing and is the perfect place from which to explore the village and surrounding area. 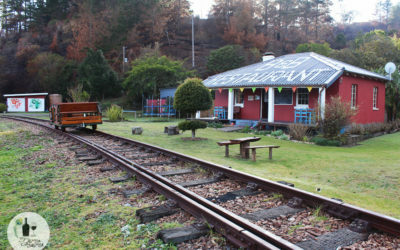 A tranquil spot where chickens scratch on the old railway line and dogs snooze on the stoep while legendary pancakes are served to guests and visitors.